If you are looking to replace your whole bathroom, or just part of it, Orchard Plumbing and Heating will provide you with a professional, clean and tidy service. We can install your own supplied new bathroom sanitary ware, or if you would prefer, source and supply sanitary ware from our suppliers at trade prices. 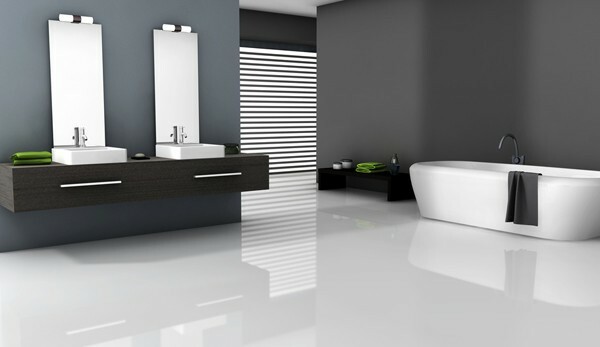 We can also provide a tiling service to enhance your new bathroom appearance. Call now to arrange a free no obligation quotation.